Sarah's Star is our 2018 Quilt Along. 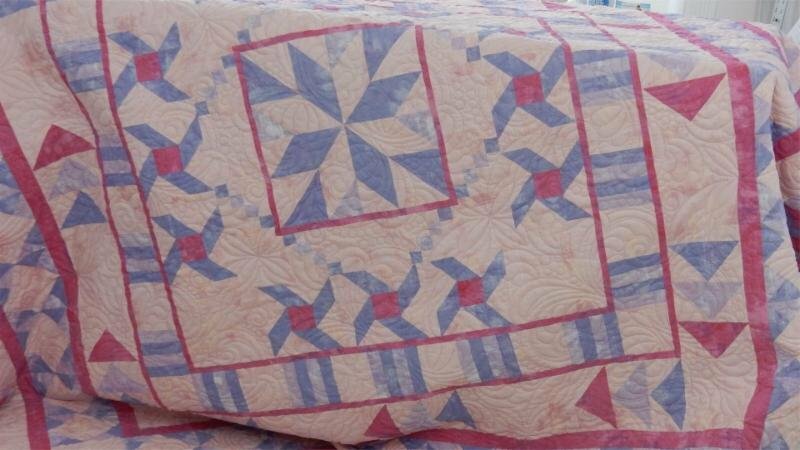 This quilt finishes at 93" x 93", perfect for a Full or Queen size bed. Each month you will receive directions on how to piece your block and how to add your block to your quilt. Our quilts will be completed in August of 2018 ready to send off to be quilted. In October of 2018 I will show you how to bind your 'Sarah's Star'. I hope you will join us in making Sarah's Star.